Top sporty unis: Which? University Student Survey 2018 - Which? 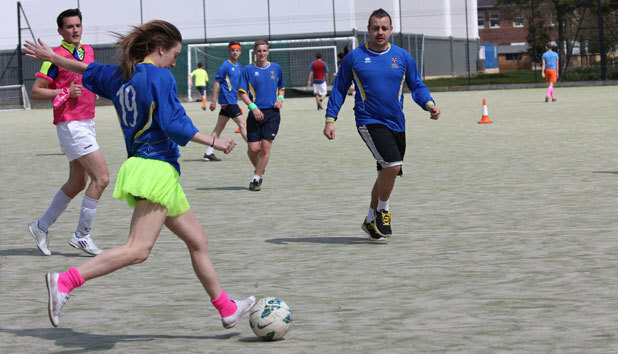 Doing sports at uni can help you relieve stress, make new friends and keep you fit and healthy. So which universities get a gold medal for sport from students? We surveyed more than 10,000 students in the Which? 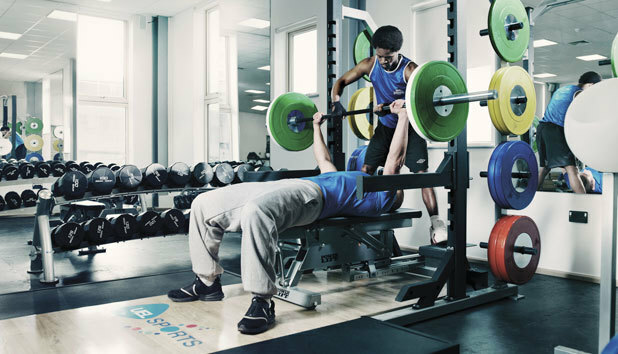 University Student Survey 2018 to learn how they rate the sports facilities and range of activities on offer at their university. Which university has the top-rated sports scene? While many of the universities rated top for their sports scene featured in last year’s results, we’re pleased to announce two new entrants, Brunel University London and the University of Nottingham, to the category. 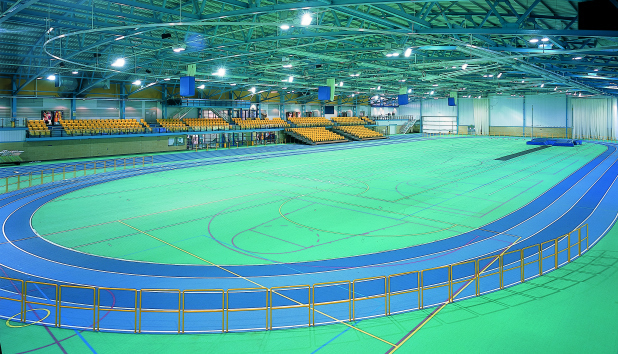 Students at the University of Bath have said the sport facilities are 'second to none' and 'everyone can get involved not just the elite, so [it's] good to try something new'. 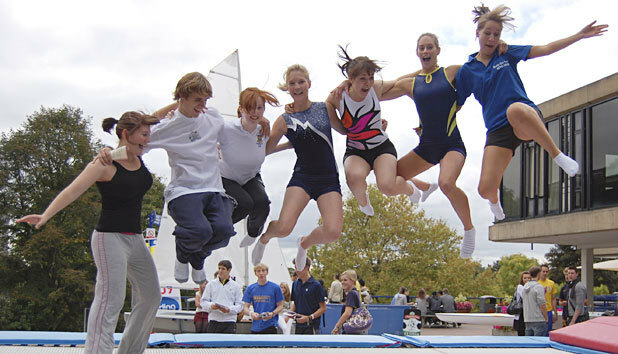 Learn more about University of Bath. 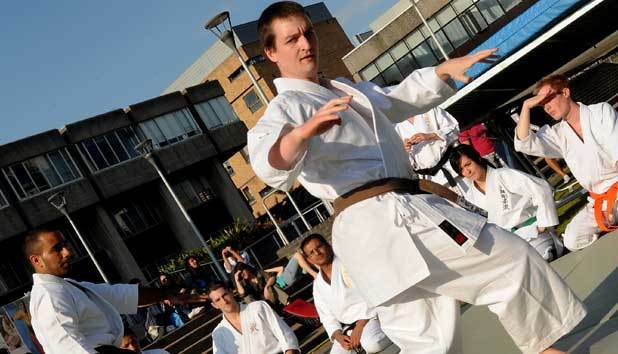 Learn more about Brunel University London. Learn more about Cardiff Metropolitan University. 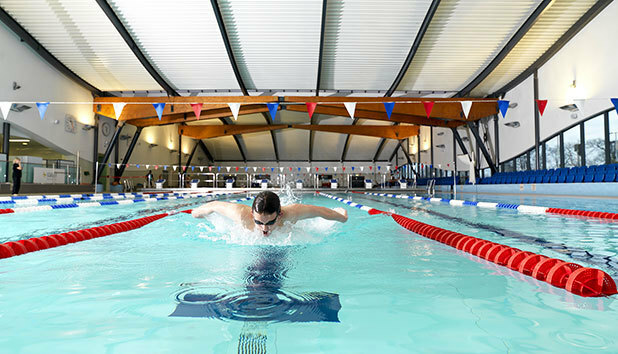 Students at Chichester make the most of facilities by joining in with 'the extracurricular activities and societies' and sports that are 'so varied'. 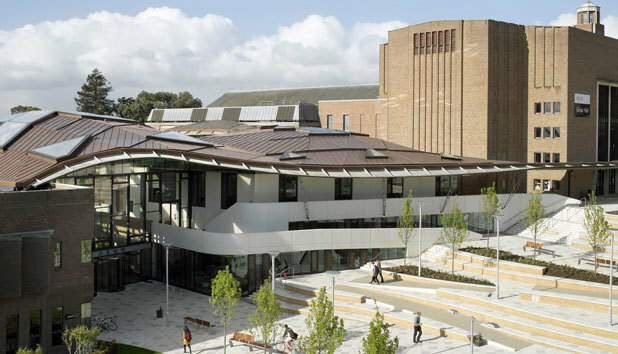 Learn more about the University of Chichester. Learn more about Durham University. Learn more about the University of East London. Learn more about the University of Exeter. 'Definitely the competitive nature between all the halls. There are weekly sporting events, including all sports in which different halls compete against each other with big rivalries. 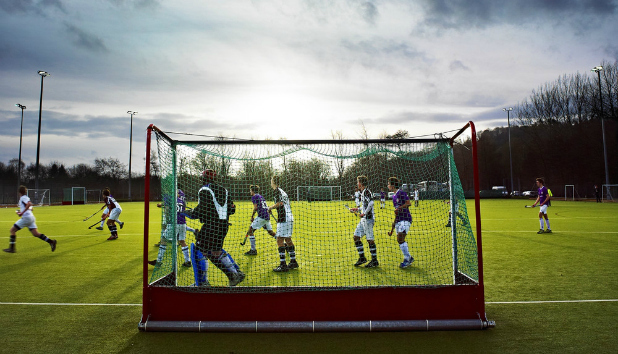 Learn more about the University of Loughborough. Our approach to sport ensures that everyone can realise their competitive potential whether that is through our specialist sports courses, success in worldwide competition, leading edge facilities or our civic contribution in helping Nottingham’s communities stay active. Learn more about University of Nottingham. 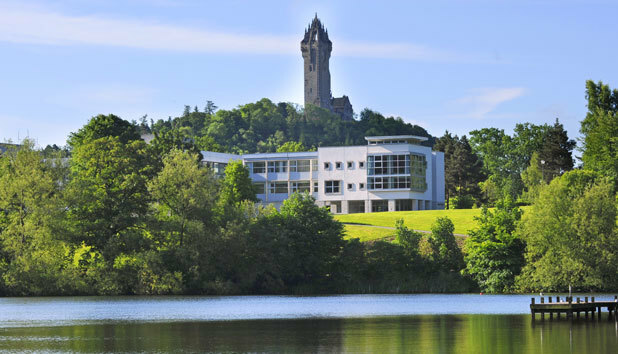 Learn more about University of Stirling. Learn more about University of Surrey. 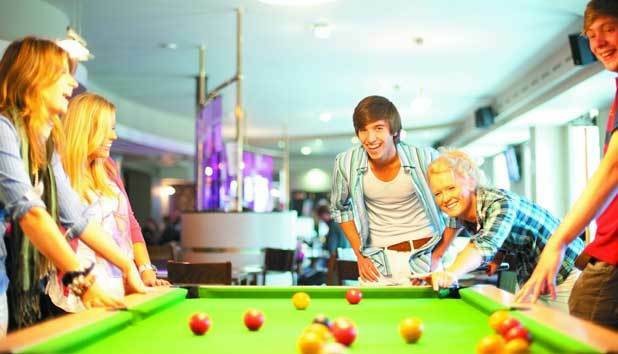 Learn more about the University of Worcester. Read the full results of the Which? University Student Survey 2018. We asked students to score their university on how thriving the sports scene was, as part of the annual Which? University Student Survey. Each year, Which? commissions this independent survey of current higher education students in the UK to find out more about their experience of university. We surveyed a total of 5,081 students from over 127 institutions this year, merging findings from our 2017 and 2016 surveys to give an overall sample of 10,754 students. The survey sample used to analyse the sports scene category was as follows: third years responding to the 2018 survey; second and third years responding to the 2017 survey; and all respondents to the 2016 survey. Our minimum threshold was 30 respondents per university – standard for our surveys that use this linear plotting technique, and is based upon empirical testing of a range of sample sizes we carried out in 2014.